To deliver the best medical care we can, as efficiently as possible, we renovate buildings in the countries we visit. 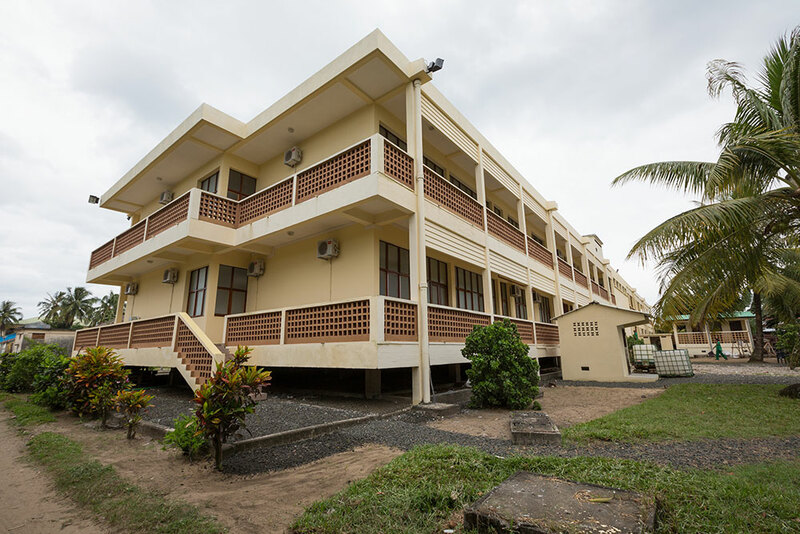 Each renovation project is a collaboration between Mercy Ships volunteers and teams of local professionals. When we have completed our field service in that country, the buildings are handed over to the Ministry of Health or a friendly NGO. In this way we strengthen the local health infrastructure. In developing countries, health workers often do not have the necessary facilities, medications and tools to serve their communities effectively. Managements often face the difficult choice between paying their staff and paying to improve their facilities. 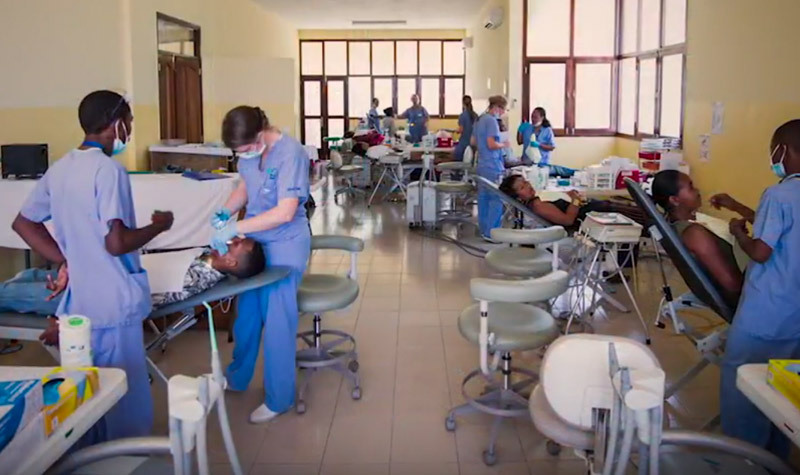 By carrying out this renovation work for free, Mercy Ships solves this dilemma, and enables the local health workers to increase the capacity and quality of their surgical care. One of our main projects in each country is the creation of our HOPE Centre. 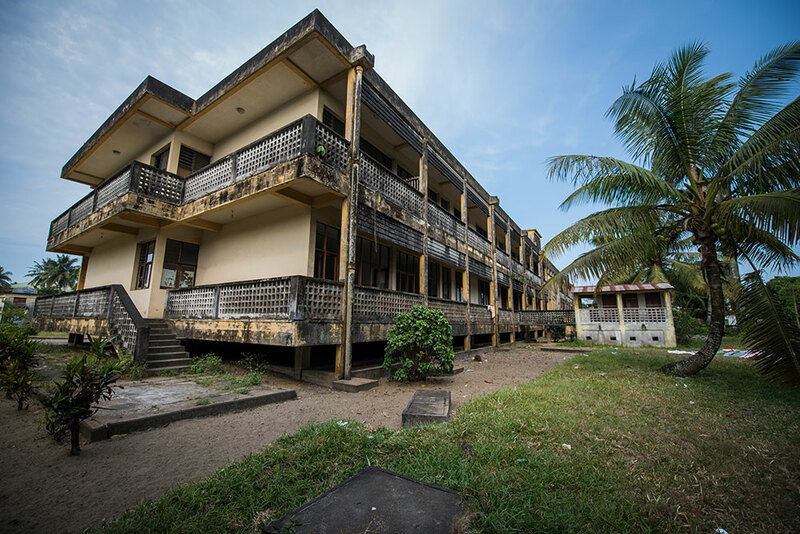 This is the Africa Mercy’s outpatient facility. Patients who live far away from the ship come to the Hope Centre while they wait for surgery, and they live side by side there with patients who are convalescing after their operations. HOPE stands for “Hospital Out-Patient Extension” because it offers hope and healing for our patients during our field service. After our departure, the HOPE Centre is given to the local government so that they can continue to use it. 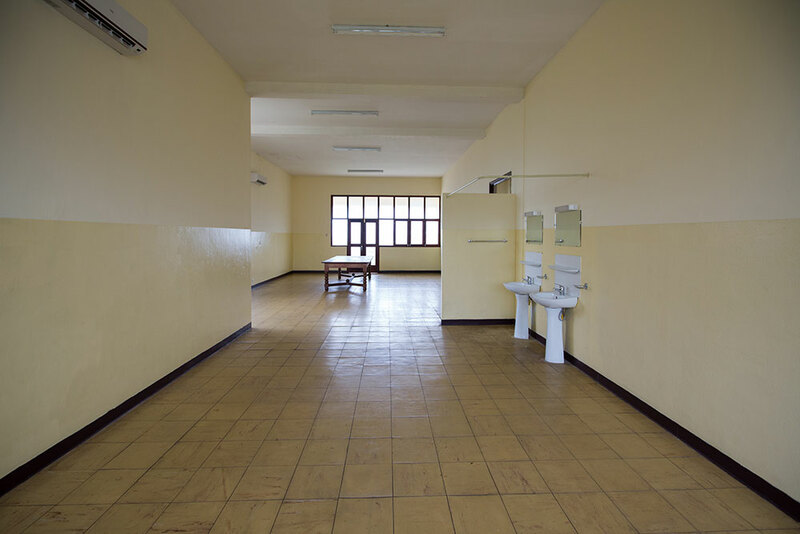 During renovation, we improve the building’s standards of hygiene and sanitation, installing water and electricity supplies, fitting doors and windows, and focusing on access and security. This renovation itself saves countless lives. Before we arrive in a country for each field service, we choose a suitable location – usually a local hospital or clinic – to treat eye diseases and dental problems. If the building needs to be refurbished, we will carry out this work before our ophthalmology and dentistry teams start to admit patients.